Are you bored looking at the same Login Screen Wallpaper on your computer? 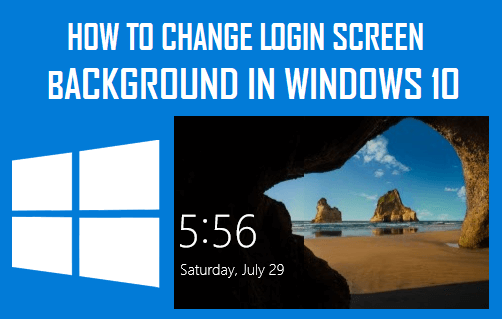 If this is the case, then you can follow the steps as provided below to Change Login Screen Background in Windows 10. 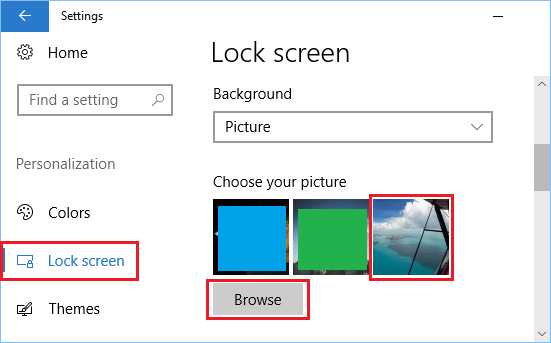 Follow the steps below to change Login Screen Background in Windows 10 with any picture of your choice, to a Spotlight image and even to a Slideshow. Here is a brief description of the types of Lock screen background options that you can choose from. 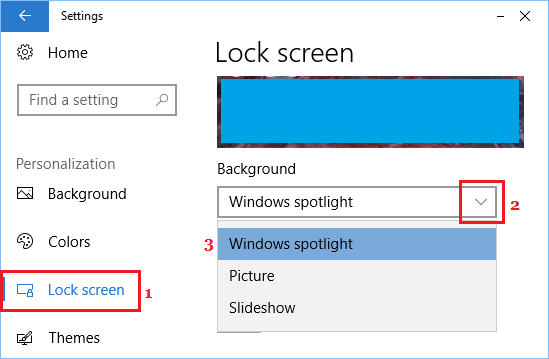 Windows Spotlight: Automatically selects and shows pictures from Bing on the Lock Screen. Picture: Allows you to set any photo as Lock Screen background image. Slideshow: Allows you to show multiple pictures from a slideshow album. 5. 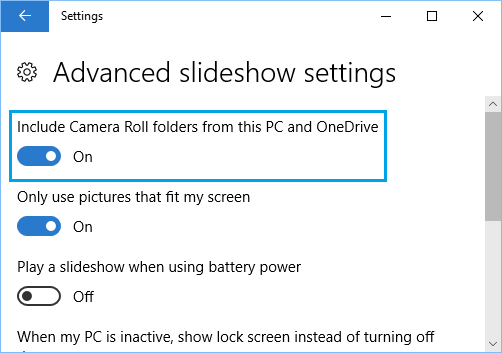 If you chose Spotlight from the drop-down menu, Windows will automatically select and show photos from Bing. 6. 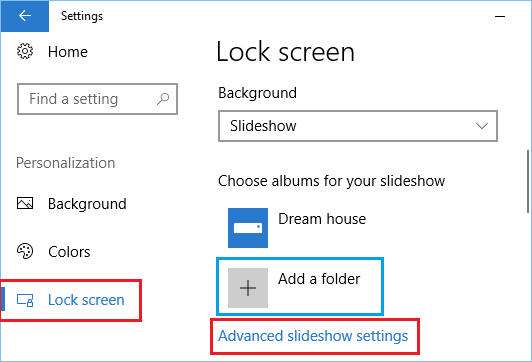 In case you select the Slideshow option, then you can either click on Add a Folder option and designate a folder containing photos to be used for the slideshow you wish to set as your login screen wallpaper. 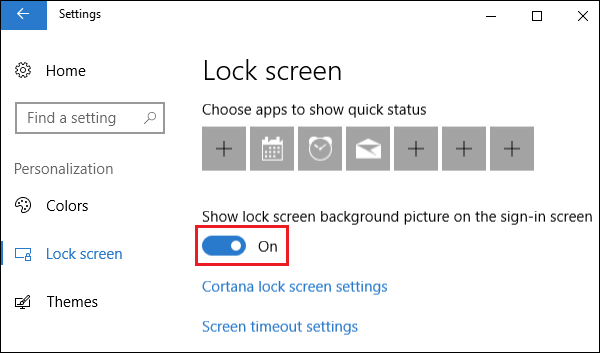 This option needs to be enabled because Windows 10 has two login screens, the first Login screen is where you are entering the password to your account and the other Login Screen is where you see a list of all your accounts. Turning on the above option will cause your chosen wallpaper to appear on both the Login screens. Note: If you do not want your wallpaper to appear on both login screens, then simply turn the option OFF. During our tests, we found that the slideshow option was not working properly. If you encounter the same error, simply restart your computer and the problem will be fixed.